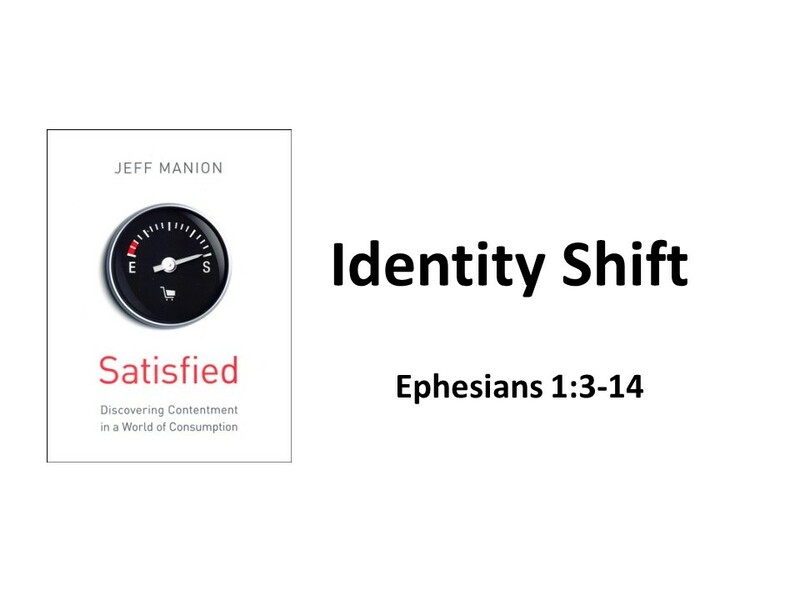 Our topic this week, in our all-church study of Jeff Manion’s book, Satisfied: Discovering Contentment in a World of Consumption, is identity shift. When we are adopted into God’s family through Christ, our identity changes. We are no longer identified primarily by our profession or by our possessions. Our identity is as a follower, a sister or brother, of Christ and as a child of God, our heavenly Father. Our reading this morning is from what I’ve called in the past “the Presbyterian Epistle.” This is an appropriate passage for tomorrow will be the 499 anniversary of what’s marked as the beginning of the Reformation, Luther’s nailing of the 95 Thesis on the door of the Wittenberg Church. In this passage, Paul, writing to the church in Ephesus, reminds them that they’ve been “Chosen before of the foundation of the world.” Those who think predestination was something cooked up in the mind of John Calvin haven’t spent enough time with the Apostle Paul. Mikki Sawada was born into a wealthy and affluent Japanese family. Prior to the 2nd World War, her husband was the Japanese ambassador to Great Britain. For her, like millions of others, the war was a devastating experience. Her home was destroyed by bombs, a son died fighting, and much of her family’s wealth was lost. And then, during the chaos, her husband also died. After the war, an incident occurred that would forever change her life and shape the lives of many others. She was travelling on a packed train in Tokyo. Shortly after she secured a seat, a young woman boarded the train and took the seat across from her. Above her head the stranger placed a package. At the next stop, the young woman nervously departed the train, leaving the package behind. Continuing on its way, the train made an emergency stop and when it did the package fell in Mrs. Sawada’s lap. Everything in her past—her gender, her class, her manners, and her upbringing—told her to return the package to the rack. But within her an unrelenting voice said, “Open the package.” Heeding the voice, she carefully unwrapped it and was shocked and horrified to discover the life-less body of a racially-mixed baby. She later commented, “Oh, the weight of it! The weight of the dead child! Once I had held that child, I knew the weight of the Christ child on my lap.” From that experience, she began to search for abandoned, racially-mixed babies. You see, in Japan, children who were not racially pure were unwanted and discriminated against. As soon the word got out that she was raising racially-mixed children, babies were left in her garden and on her door-step. 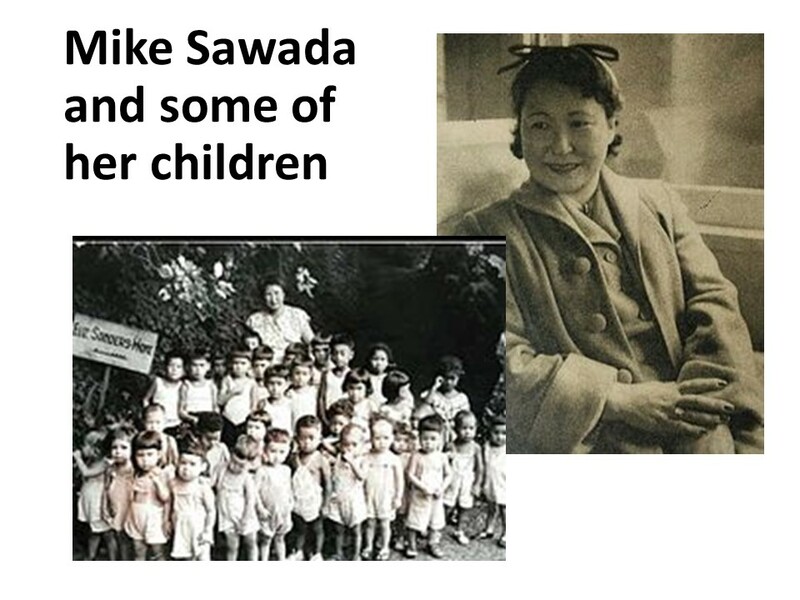 Out of her experience on the train, Mikki Sawada began a private Christian orphanage for children. In the generation after the war, her efforts facilitated the adoption of almost 2,000 children. Her babies found homes in dozens of countries throughout the world. When Mrs. Sawada boarded that train in Tokyo, she had no idea God would forever change her life by letting her feel the weight of the child. Mrs. Sawada did not go to work saving racially mixed children because she wanted to earn brownie points with God… Rather, she was claimed by God for this task. When God claims us, there is a purpose. Mrs. Sawada purpose was to save children. What is God calling us to do? This passage is in the shape of a Trinitarian hymn which praises the mighty works of God. Paul begins discussing and praising God, our Father in Heaven, who has chosen us before the foundation of the world to be adopted through Jesus Christ as his children. Paul continues, explaining just how salvation works. We are redeemed through the blood of Christ in order obtain the inheritance God has planned for you and me. Finally, Paul speaks about how when we believe in Christ, the Holy Spirit seals us as one of God’s own people. Embedded inside this passage are numerous references to the absolute freedom of God. God chose us, adopted us, and destined us. Because of God’s absolute freedom, we can see the love God the Father has for us. It’s by his grace that it’s possible for you and me to be adopted as his children. Some people have a mistaken notion that God places us on this earth in order to test us. If we pass, we make it into heaven. Such thinking is dangerous for it makes us believe that we’re responsible for our own destiny. As John Calvin states, “The doctrine of free will is always in danger of robbing God of his glory.” We are not placed on this planet to see what we can do by ourselves. Instead, our limitations and frailties encourage us to grasp the grace shown in Jesus Christ. 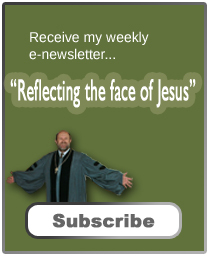 We are to enjoy the benefits God grants while also glorifying our Heavenly Father. God knows we are mere humans and struggle with temptations. God knows that we’ve going to sin so he designs a way that we might be redeemed and saved in spite of ourselves. The opening passage in Ephesians clearly demonstrates God’s interest in our well-being. From the beginning, God has planned a way for you and me to be reconciled not only to him but also to one another through Jesus Christ. In the fullness of time, Jesus will gather up all things in heaven and earth. According to what Paul tells us, God is not done with us. God will continue working in the world until righteousness has conquered all. The knowledge of God’s grace and love, as explained by Paul in this passage, should be enough to humbly drive each and every one of us to our knees. God plans for our salvation and through Jesus Christ enters the human race in order to make us one with him and him with us… That’s the crux of the good news. We should rejoice. The mistaken idea of God testing us, his children, is akin to the way a few parents place such high expectations upon their children who then grow up with a warped sense of reality. 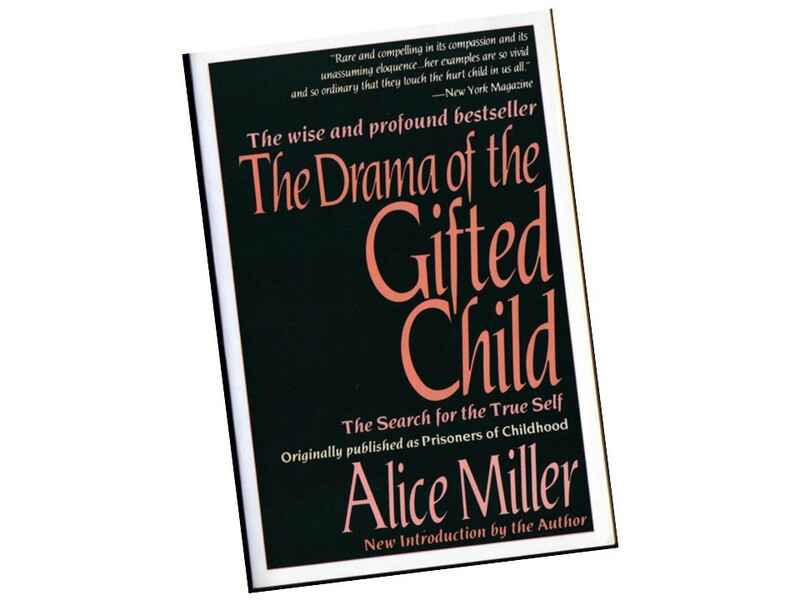 Alice Miller, a psychologist, in her classic study The Drama of the Gifted Child discusses how some children grow up with the feeling that they are admired by other people only for their good qualities. As adults, they then have a hard time feeling loved by others since they believe love is conditionally, based on good grades, good looks, performance in sports, music or drama, or advancement in a career. How sad it is that some people always feel that the love—be it the love of God, of parents, or of a spouse—comes attached with strings. God didn’t tell Abraham, “I’ll be with you if you go out and start me a great nation.” Instead God said, I be with you and will give you a great nation… Likewise, Jesus didn’t tell that low-down cheating tax collector Zacchaeus, “I’ll love you if you give back the money you’ve stolen.” Instead, Jesus willingly befriended Zacchaeus when no one else would, and because he loved Zacchaeus. The tax collector, on his own accord after feeling loved, volunteered to give back not only the money he’d stolen but also gave half of his wealth to the poor. There is good news for everyone in what God has done and is continuing to do for us through Jesus Christ. But the good news also means that if we want to get close to God, we need to humble ourselves because in the end it is God who acts on our behalf. God’s grace is freely given. You and I are loved by God, unconditionally… Are we willing to open ourselves up and accept his love? Are we willing to accept this powerful new identity that comes from having been adopted by Christ? I read an interesting book this weekend. “Sliding on the Edge” didn’t fall in my general genres of reading. It’s a “Young Adult” novel written for women. But the subject manner drew my attention and I’m acquainted with the author, so I decided to give it a try. The book is the story of Shawn, a sixteen year old girl who finds relief from her crappy life and her terrible mother by cutting herself with a razor blade. When Shawna moves in with her grandmother Kay, whom she has never met, she has a hard time accepting the love and the goodness shown to her. Having been abandoned by a dysfunctional and narcissistic mother, there’s much to overcome for her to be able to trust and to live a life as a normal teenager. Shawna, like all of us, needs to know that God loves us regardless of our past and has an inheritance for those of us who accept this new identity we have in Christ. Sadly, when parents fail to nurture a child, it is harder for them to feel they are worthy of the love from someone else be it a grandmother or God. But such people need to feel such love and sometimes it falls on folks like Mikki Sawada, Grandmother Kay, or us to show love. I like how Manion speaks of our new identity. “Your most defining moment is not determined by who threw you out but who took you in. The God of creation adopted you. He picked you out, he picked you up, he brought you home.” When we come into a relationship with Jesus Christ, we are offered a new identity, one that sets us free from the troubles of our past. Our faith is built upon a foundation of God being all-powerful and all-loving. A loving God that is not all-powerful would lack the capability of being helpful to us (and would fail to meet the definition of God). An all-powerful God that is not loving would leave us uncertain and fearful. These two aspects of God are shown in the life, death and resurrection of Jesus, who died that we might live. Jesus invites us into his family. Jesus welcomes us into his church. Here, we are surrounded by others who may feel they’ve been abandoned by the world, but we are assured of God’s love and experience the love of our sisters and brothers of the faith. If you feel abandoned or loss in this life, cling to Jesus and remember that you have an inheritance waiting for us. Amen. Rev. Donald R. Purkey, “The Weight of the Christ Child,” sermon found in Sowing Seeds of Hope, 1992 GA Stewardship Resource Booklet. See also https://www.hws.edu/about/blackwell/sawada.aspx and http://worklife.wharton.upenn.edu/wp-content/uploads/2013/02/Mari-Takada-on-Miki-Sawada.pdf. Alice Miller, The Drama of the Gifted Child (NY: Basic Books, 1981), 39. 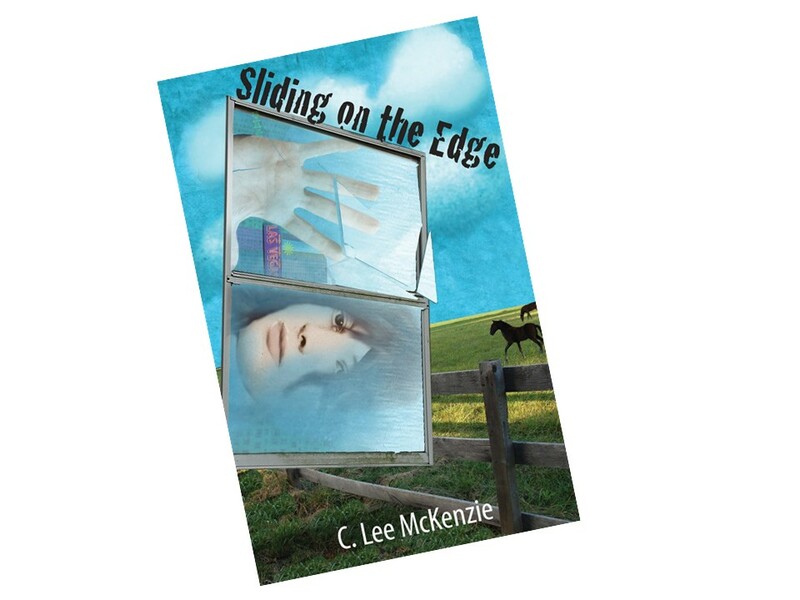 C. Lee McKenzie, Sliding on the Edge (WestSide Books). 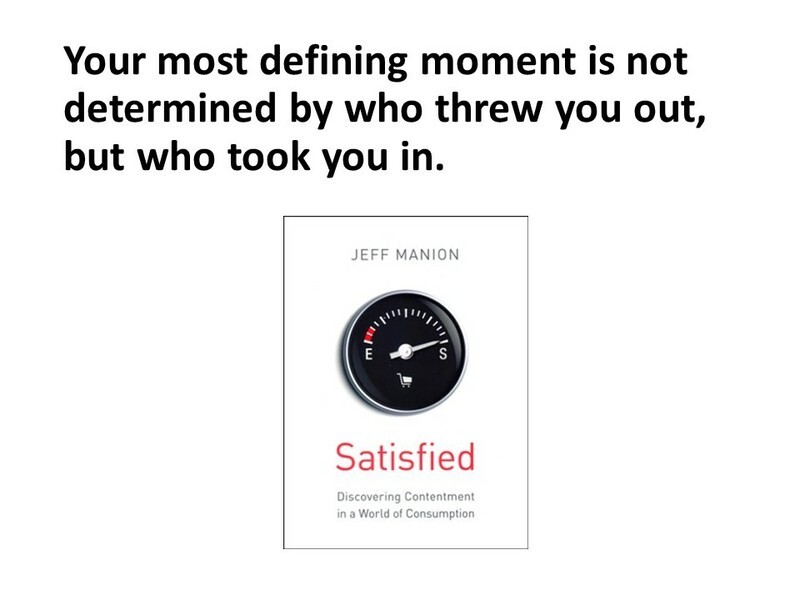 Jeff Manion, Satisfied: Discovering Contentment in a World of Consumption (Grand Rapids: Zondervan, 2013), 93-94. Great sermon! Thank you for reminding us that we each have self worth, we are not deemed failures on our past rejections, our present sinfulness, we are claimed by God, adopted into His family, and loved unconditionally, praise be!